I've loved all his other works, so I can't wait for this either! I'm waiting for this one too. 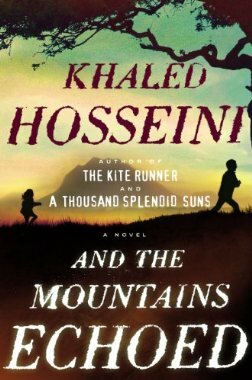 I loved The Kite Runner and A Thousand Splendid Suns. Heard a lot of great things about The Kite Runner. Nice choice! Great pick! Anxiously awaiting this one, too! Great pick, I am ashamed to say that I have not even read The Kite Runner yet. Have a great week! !